KATV/Channel 7/Little Rock has hired a new reporter for its new news program. Arkansas Online reports Ansley Watson will join Elicia Dover and Barry Brandt on Good Afternoon Arkansas when it debuts September 4th. 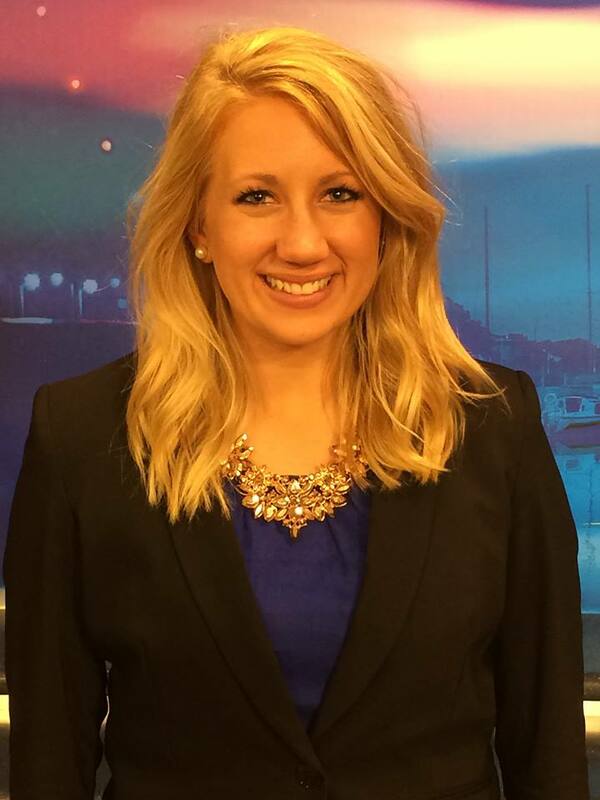 Ansley previously worked at the Fox and NBC affiliates in Marquette, Michigan. Opinion: KTHV/Channel 11/Little Rock should start using their paid programming/infomercial time slot during their 9:00 AM weekday hour for local usage instead of national ones like AAA or something like that. producing a local newscast is cheaper than buying a syndicated show for any time slot. just shows how cheap stations are getting. but whats sad its all the same old stories just rehashed. Not true. Syndication is on its last leg. Shows can go for as cheap as $500 a week. Much cheaper than doing news. News is always the big want during political. You can ask for a little bit more per spot during news which means your upside is greater. It's not cheaper, it just gives you more on your ROI. Sinclair is all about the political. Get those very scary Terror Alert Desk reports ready!!! who is the the dumb blonde doing post game show on razorback nation for KARK and knwa she was absolutely horrible. @10:08 AM first post: KTHV still is not remotely interested in changing their programming schedule at 9:30 AM weekdays from showing national to local paid programs. Remember the broadcasting industry is corrupt and unresponsive to the core even at the local level.